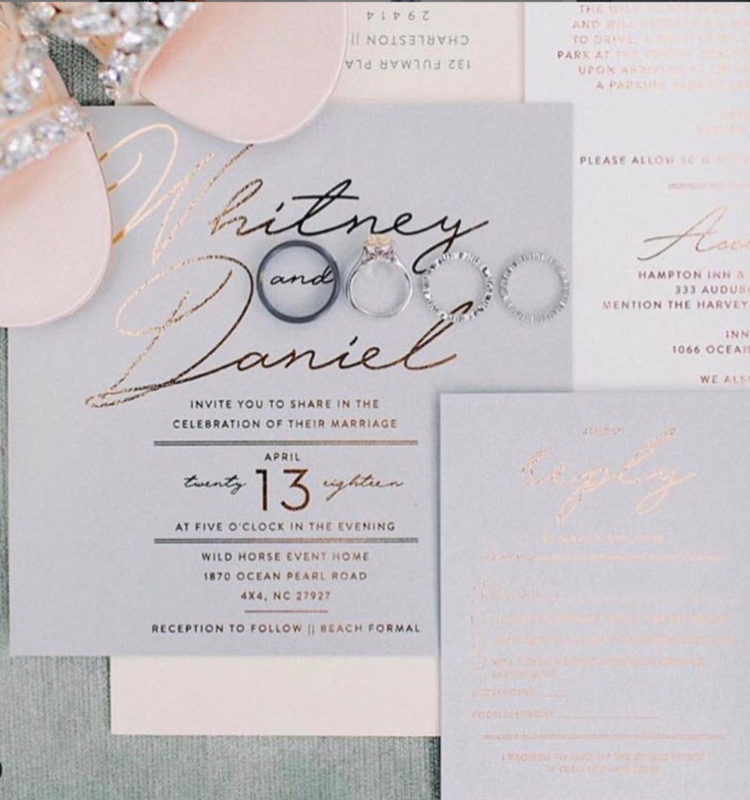 By Invitation Only offers custom and semi-custom design and lettering services with a focus on creative and contemporary personal touches. Set the tone for your big day with one of our carefully curated wedding suites. With the freshest fonts, papers, and design options, we offer the most up-to-date finishings. From programs and menus to place cards and signage, we offer all of the coordinating day-of items to put a beautiful finishing touch on your event. Not seeing exactly what you are looking for, or maybe you would like to combine some aspects of different suites? 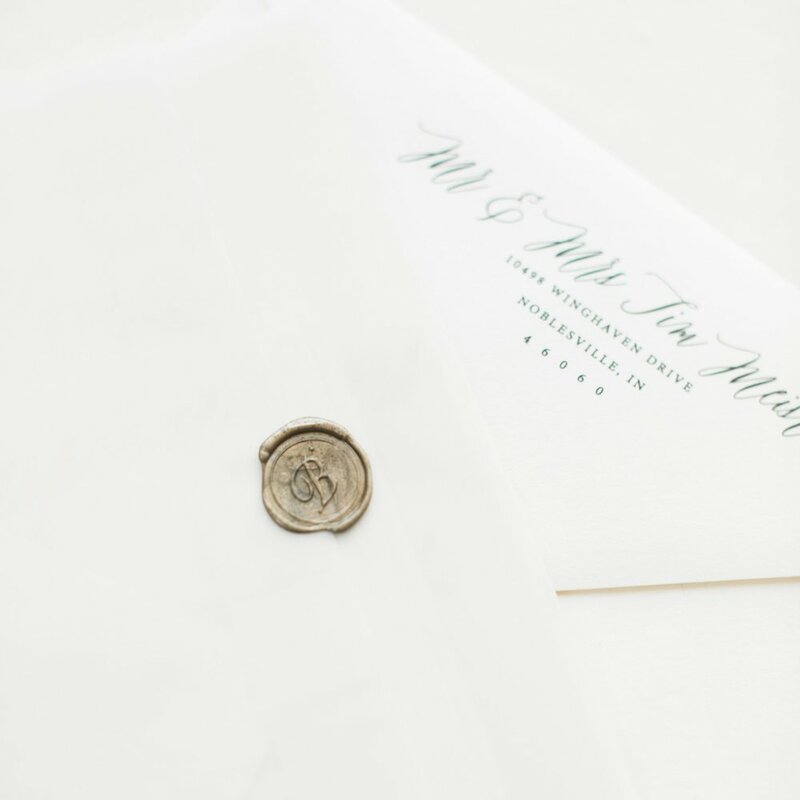 We love personalized stationery! Our digital calligraphy services are a beautiful and affordable alternative to traditional calligraphy. And working with a single vendor for design, printing, and envelope addressing makes your job that much less stressful. More of a Custom Client?